Emergency health care provider now stationed at Bremerton National Airport. Airlift Northwest provides flight transport for patients in need of intensive medical care. 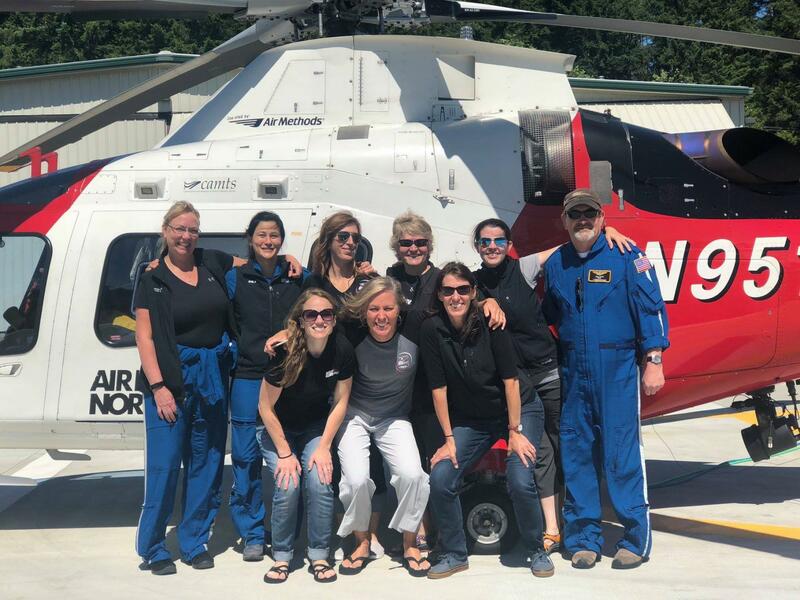 Operating an Agusta A109E helicopter, their new base at Bremerton National Airport provides critical support to patients in the area to get them to the region’s top trauma center in Seattle, Harborview Medical Center for immediate care. Airlift Northwest is a program of University of Washington’s School of Medicine with the Bremerton location becoming their seventh base, all strategically located through Washington State as well as Alaska. Airlift Northwest began leasing a hangar from the Port in August of 2017 and became fully operational near the end of 2017. “Being centrally located here at the Port of Bremerton, we service Mason, Kitsap as well as Jefferson counties and being a real rural community, it’s an advantage for everyone living here,” commented Commissioner Axel Strakeljahn during a television feature on King 5 about the new location. 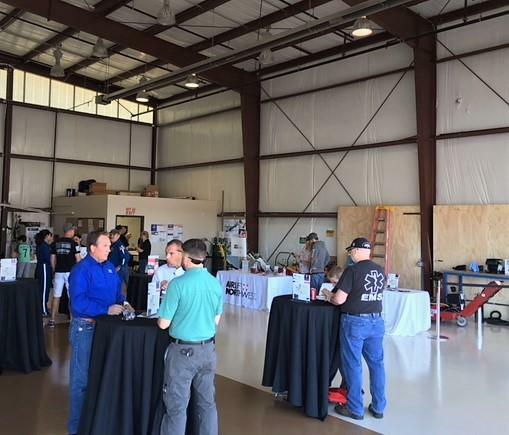 Airlift Northwest recently held an open house event on Saturday, June 16, showcasing their new location to the local health care community and hospital partners and sharing news about their operations. 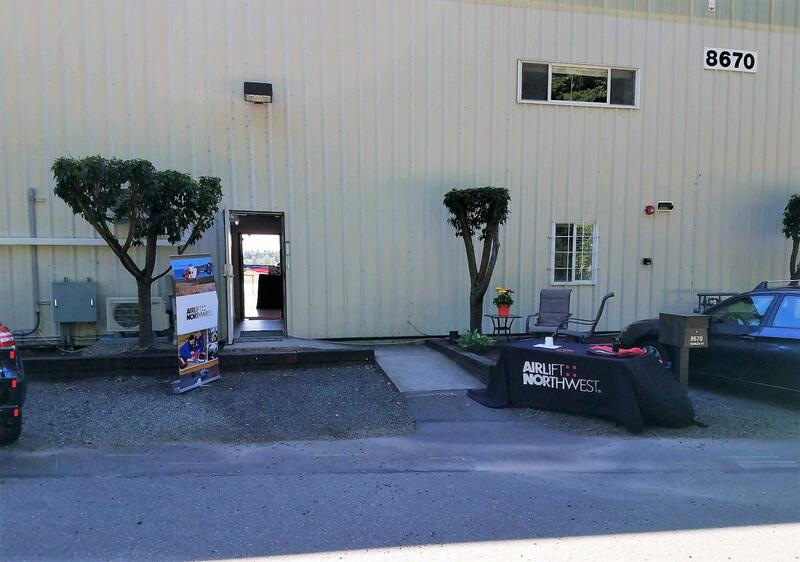 “We are excited and pleased to have Airlift Northwest as a tenant here at the Port of Bremerton; the service they provide is an absolute gift to our community and the region of Kitsap as well as the Olympic Peninsula. Our community will benefit from these expert life-saving teams who are able to provide immediate care for our citizens who may need emergency treatment. With blood and plasma as well as state-of-the-art equipment and aircraft, we are assured of quicker and improved lifesaving capabilities,” Commissioner Strakeljahn commented after attending the event.